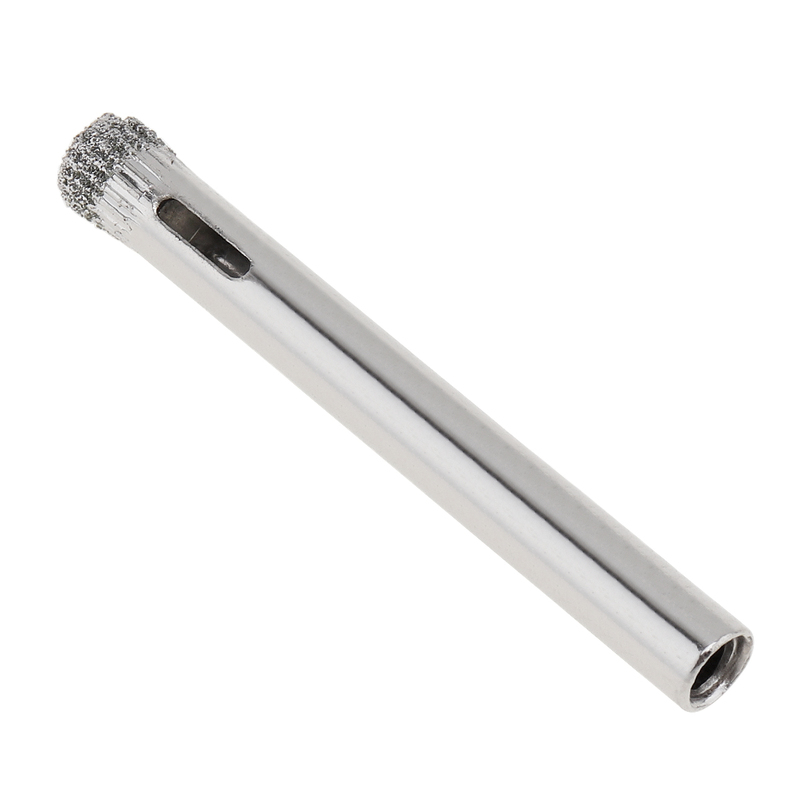 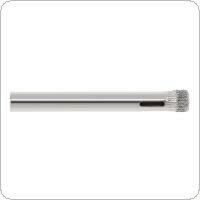 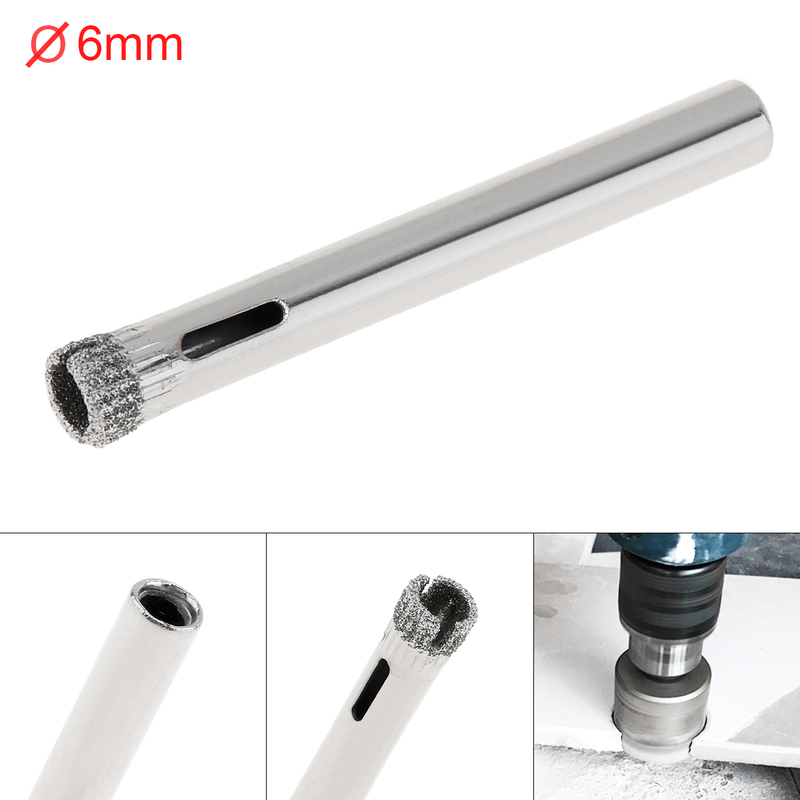 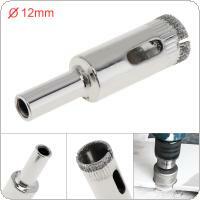 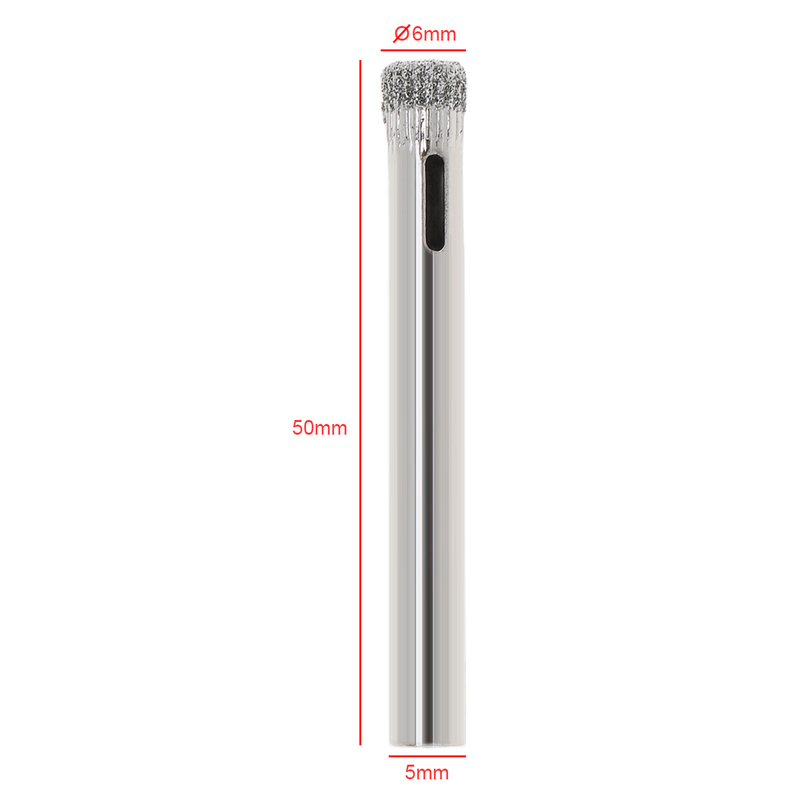 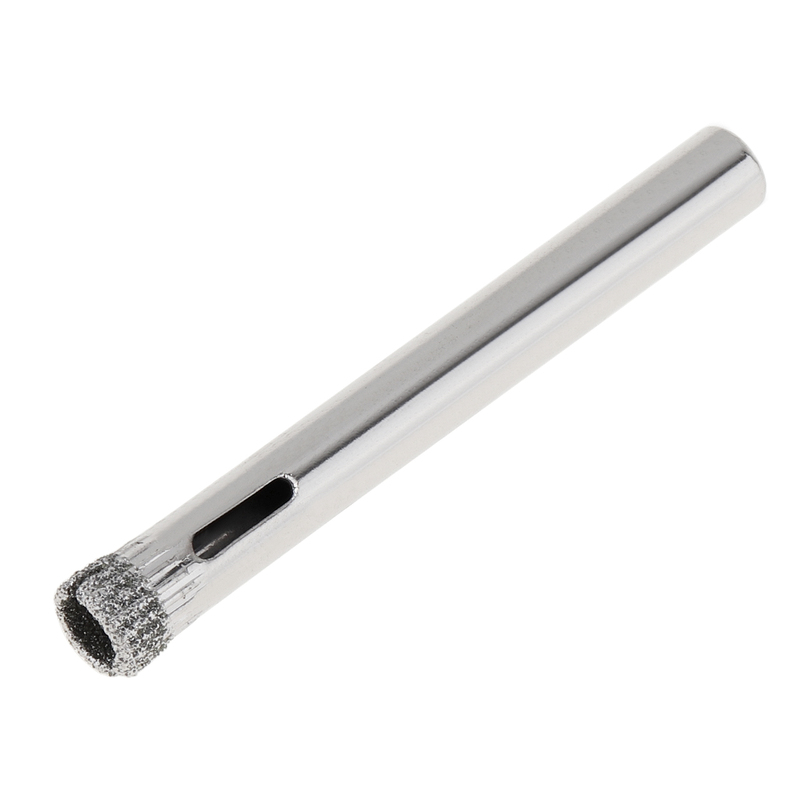 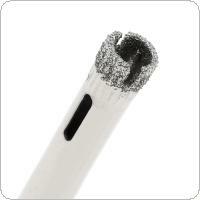 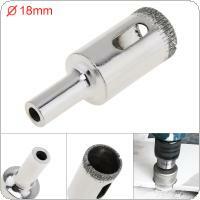 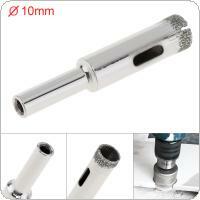 - This diamond coated core drill bit removes a complete circle from glass, tiles, marble, granite, ceramic or other. 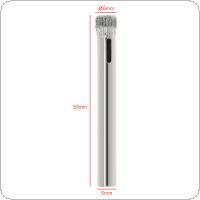 - Materials and only needs water for lubrication. 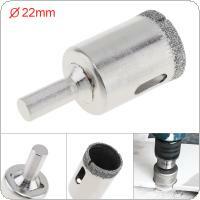 - Can be used with a standard electric drill. 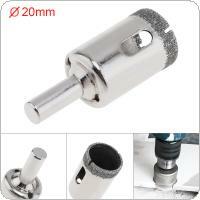 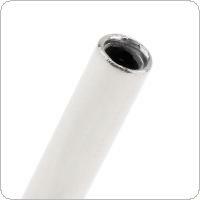 - Use lubrication (water), otherwise the diamond core drill will burn. 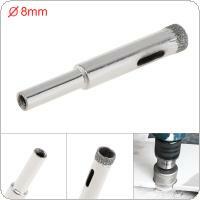 - Start your hole diagonally, make a round trace and then hold drill straight.